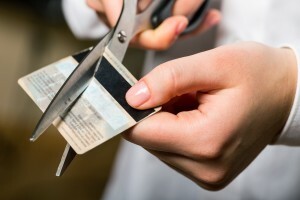 Have you ever wondered if you are getting screwed by your credit cards? Could there be a better deal available? How can you compare one card versus another? What happened to me recently is that I was forced to think more about this when a regular listener sent me an e-mail. I was intrigued by the question and dug into some research. I was really happy with the resources I found in the process. Plus… it forced me to look at my own spending habits and made me question if I am going about money the right way.